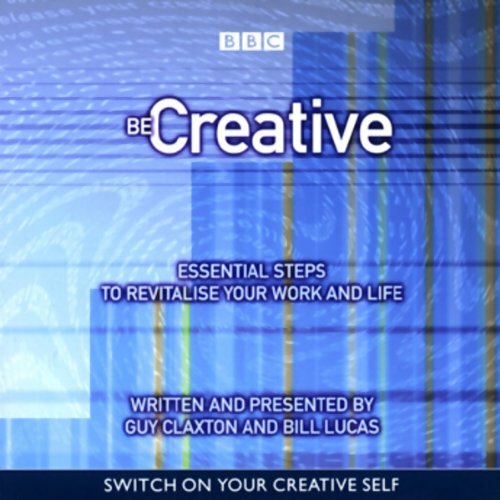 Showing results by author "Guy Claxton"
Being creative is a state of mind. Techniques may help, though some, like brainstorming, can, surprisingly, do more harm than good. And the climate at work and play matters too. But essentially, creativity is an attitude. We either meet life's challenges with a spirit of adventure, or we keep trying to make it fit old habits that don't work any more.